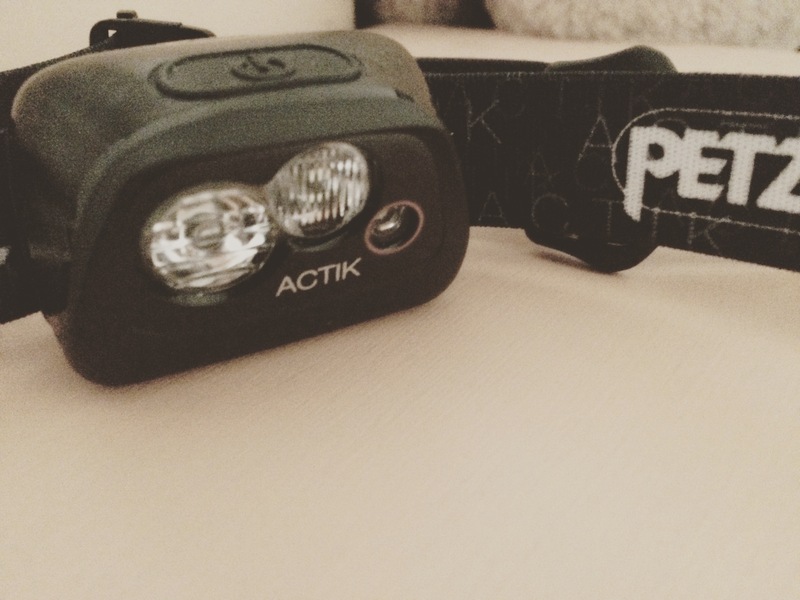 My @Petzl Actik failed at the #UTBCN and ended my race! Thoughts Petzl? This is a little note to you, Petzl, about my annoyance, disappointment and anger at the failure of your product, the Actik, during the UTBCN. Thankfully I had my Petzl e-lite (as backup), a 25 lumen head torch, which mercifully passed kit check and meant I wasn’t immediately disqualified, I knew this probably wasn’t good enough to get me round any night section I might face but at least I could start. And so at 68km, 12hrs in, daylight finally faded and I began running using the e-lite, my iPhone torch and trying to use the light of the runners ahead of and behind me. Not cool Petzl, not cool. The UTBCN was a tough technical up and down course and even in the 4 or 5km I ran with limited lighting I was in trouble – unable to see where I was going, unable to see the ground clearly never mind the trail ahead. I tripped several times in this short section, more than I had done for the rest of the race! And so at 72km I decided to stop, too embarrassed to say my head torch had failed I simply said my back was sore but the truth is I was running well with a likely finish time of under 16 hours. The failure of my Petzl Actik therefore was the cause of my failure at the UTBCN and I’m pretty angry about it. What do you have to say Petzl?